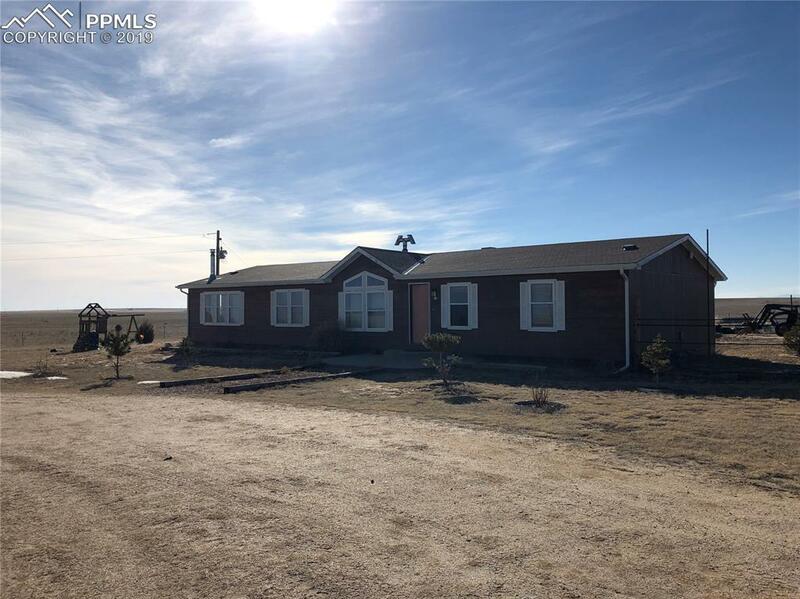 Large, open-concept home on 40 acres (bordering 40 also avail) just a short drive from Colorado Springs! Only craving cosmetic updates, this house is ready to be transformed into your dream home. 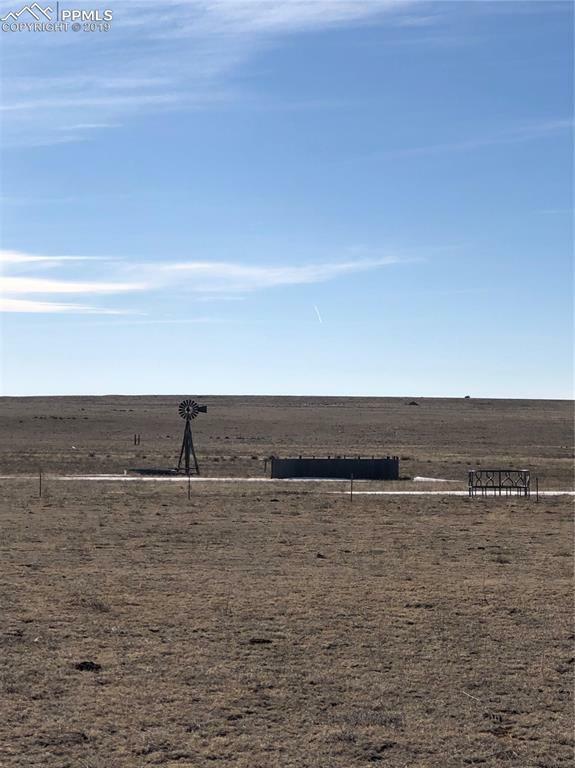 Boasting a Pikes Peak view, newly planted trees out front, a circle drive, multiple outdoor hydrants, and 14'x20' covered storage, there are plenty of amenities already in place. 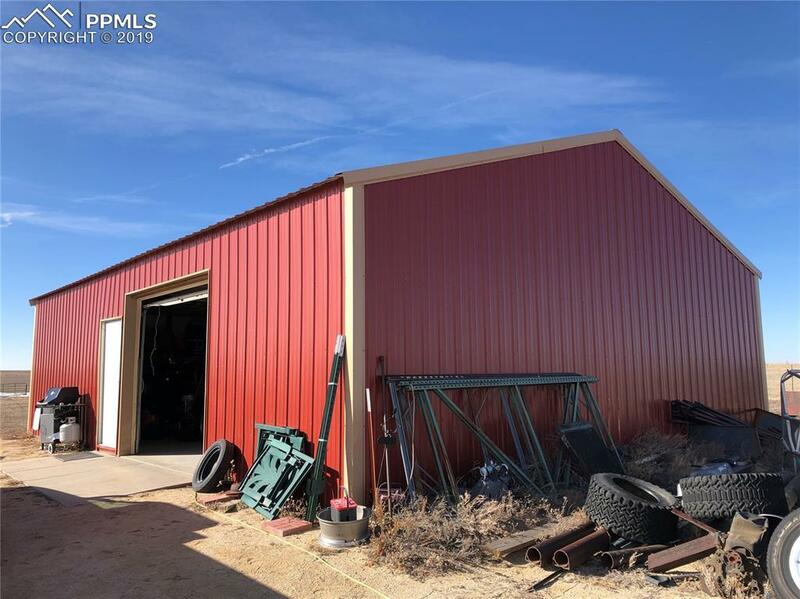 Also included on the property is a fully-insulated 30'x40' shop that is wired for 220v that could be used as a multiple car garage, a workshop, or more! With a wood-burning stove, walkout access at dining room, a large master with attached 5 piece bath, the opportunities are endless. 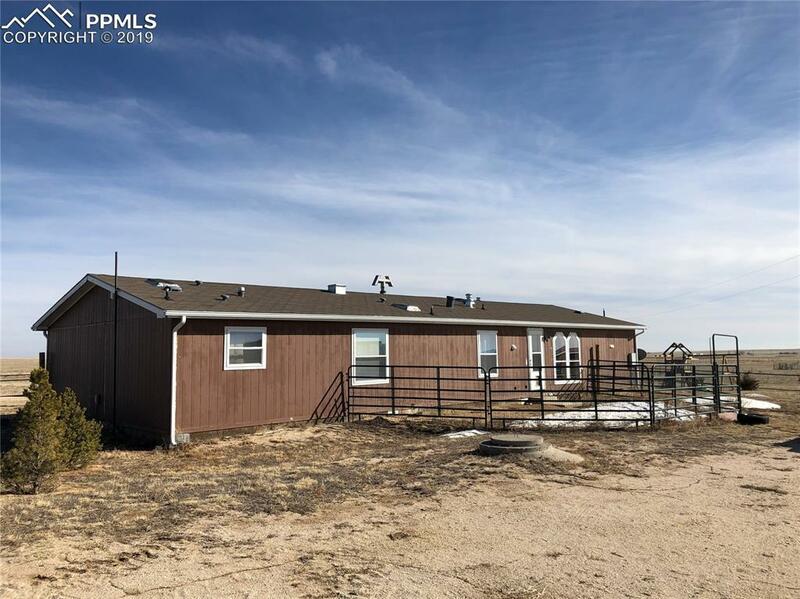 Come check out this great rural listing and imagine a quiet country life just minutes from town! **Seller just had brand new roof and skylights installed! !